Rab Vanled™ Collection Vandal-resistant canopy light fixture features clean, contemporary, low-profile design and fits the footprint of your older canopy lights. 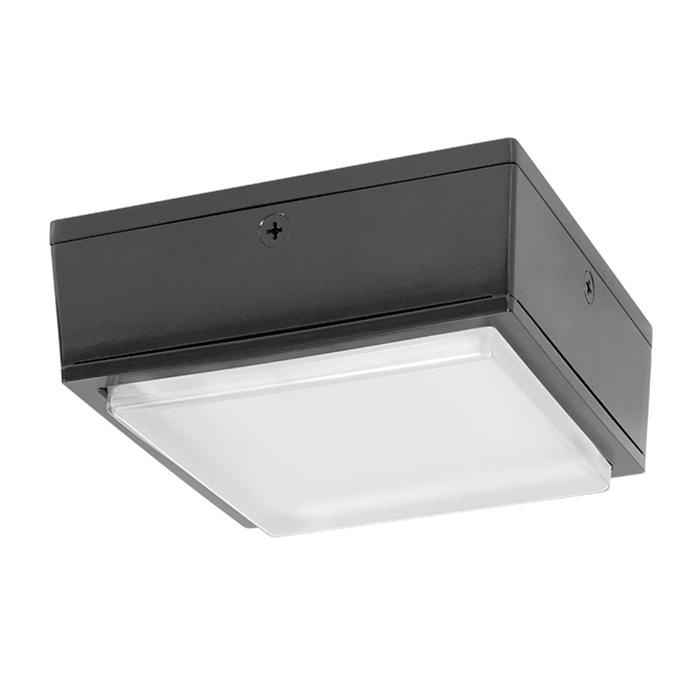 This 52-Watt fixture includes UV-resistant lens, die-cast aluminum housing and lens frame with 1/2-Inch NPS side conduit entries. This IP66 rated device avoids the entry of dust, bugs and water. It includes 52-Watt lamp. Fixture is UL/DLC listed.